It has now been one month since I started posting to you and you are some of the most marvelous creatures I’ve met, at least through cyberspace! In just this short space of time, my blog has had over 3,000 views and it’s nearly up to 200 followers. I cannot believe it. The comments you leave me are both beautiful and empowering. You are each inspiring in your own way and I love that you are here sharing your thoughts with me. I want to say thank you. Currently, my blog is a space to relax my mind, to focus my writing efforts and to get in touch with beautiful people, of which I most certainly have. It has fueled my creative spirit and encouraged me to keep doing what it is that I’m doing. I love having a place to express myself freely and to meet awesome bloggers through it. Thank you for spending time here, I know we are all busy. It means the world, especially seeing as I made this blog after I was feeling unhappy with myself and needed a change. You’ve encouraged me when I needed it most. Expect more and more good stuff from JULIE GREEN. Please, keep the comments and thoughts coming. Thank you 🙂 I am very happy! 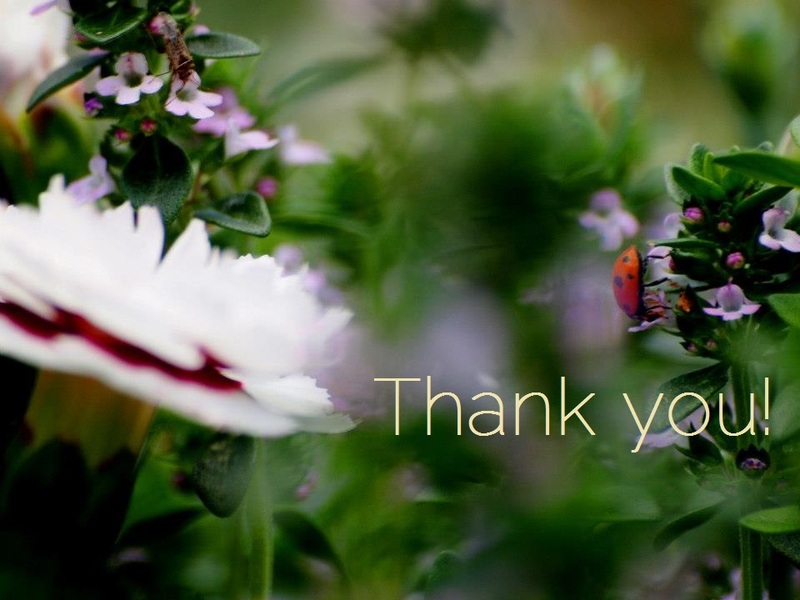 And thanks for being one of my newest followers – I love that you’re here! You’re welcome. I like your goal to teach people how to learn and communicate – interesting, valuable stuff. Absolutely all the best to you and good luck with money. Am also a new blogger and i must confess that reading this your write up is pretty inspiring. Come to think of it, did you say you’ve got over 200 followers in one month? That i must say is awesome. Thumbs up and thanks for thanking out time to stop by my blog -micagist.wordpress.com …i really appreciate. Thank you very much and thank you for stopping by. Keep blogging! And yes indeed, I surprised myself. It appears you have a lot of followers too though?